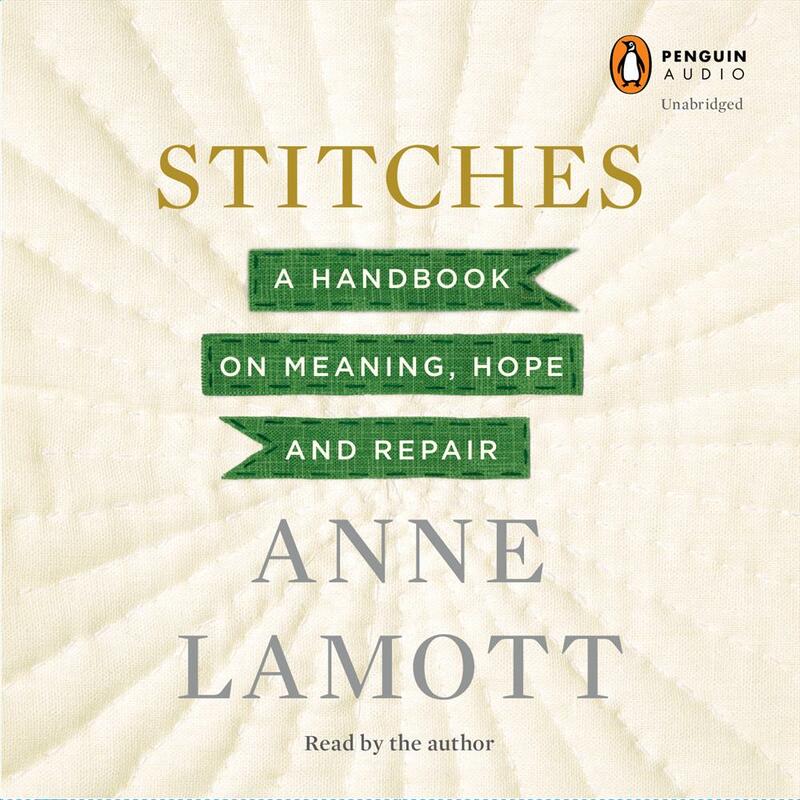 A must for all Lamott fans and a fine point of entry for newcomers. Readers who are drawn in by the subtitle will not be disappointed, in spite of the brevity of the book. 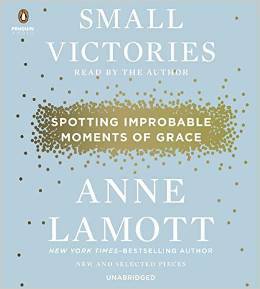 Lamott fans will also likely find exactly what they've come for. 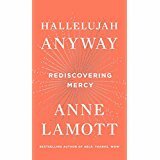 A worthy successor to her prior works, this brief book will delight Lamott's regular readers, and likely draw new readers to her writing and to the ideas behind prayer.